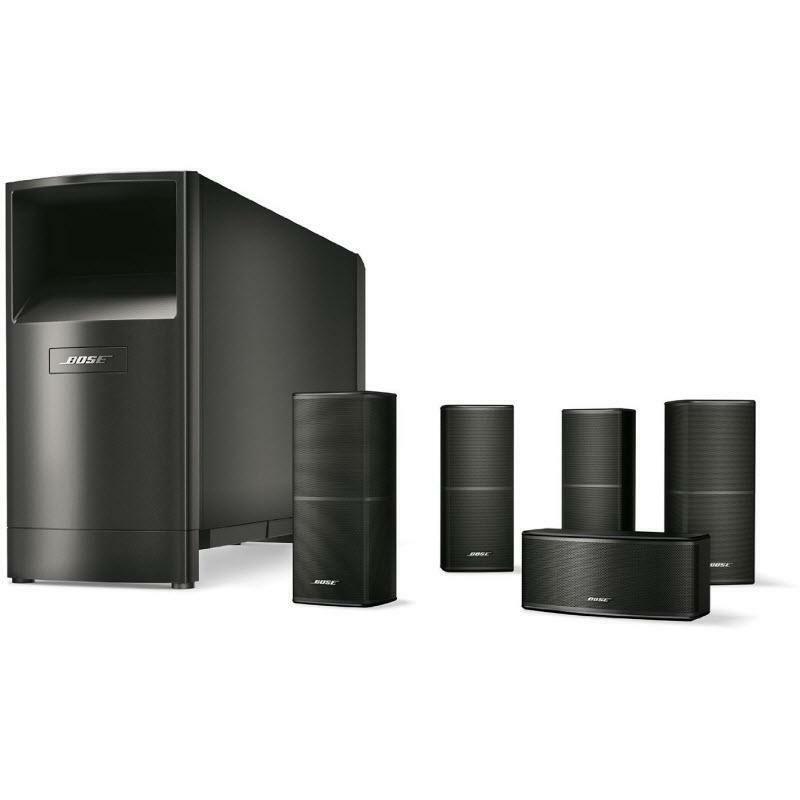 Adding these surround speakers to your SoundTouch 300 soundbar leads to a thrilling, theater-like experience. And the setup? Simple. 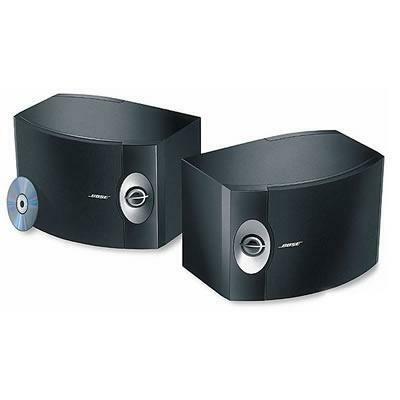 Two wireless receivers accompany the speakers to facilitate a wireless connection to the soundbar. 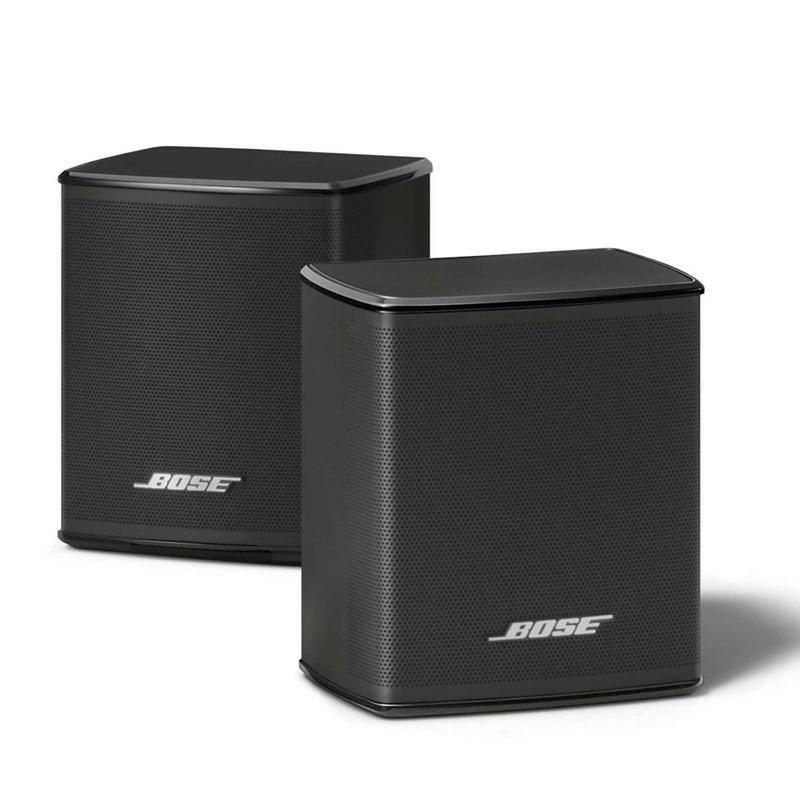 Once connected, you have a premium acoustic setup to complement the powerful performance of the soundbar. Want another compact option to kick the performance up a notch? 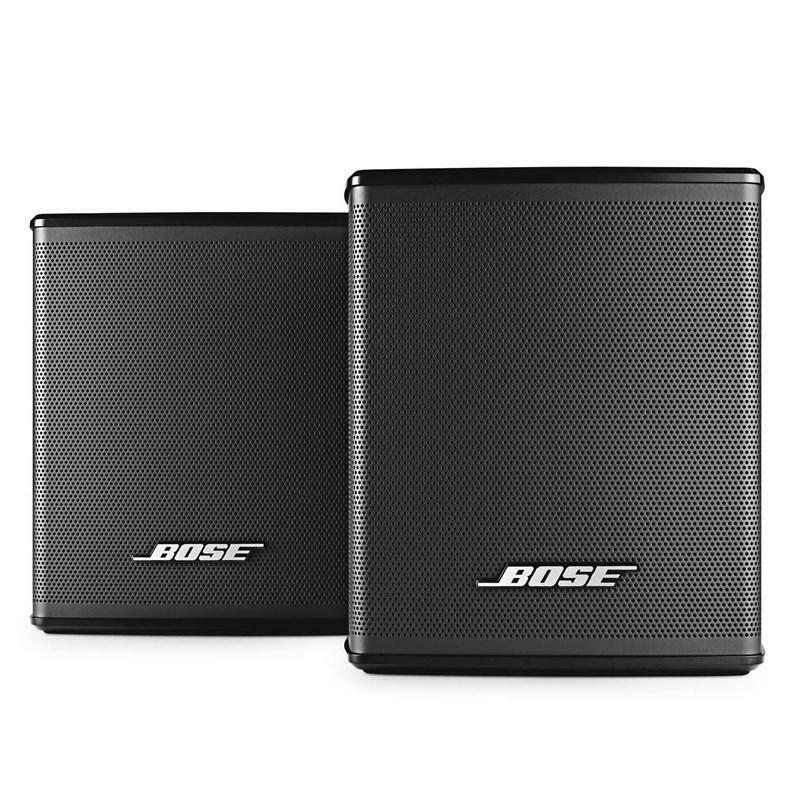 The Acoustimass 300 wireless bass module can complete the package for a full surround sound experience. 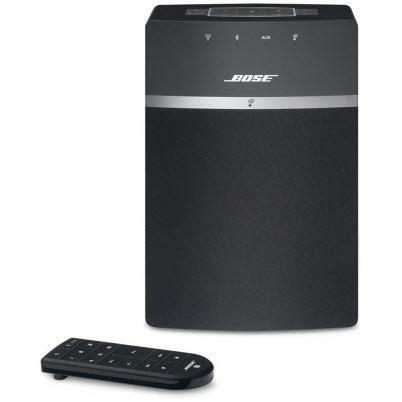 Like the Virtually Invisible speakers, it has a wireless range of 30 feet and fits nicely in any room. 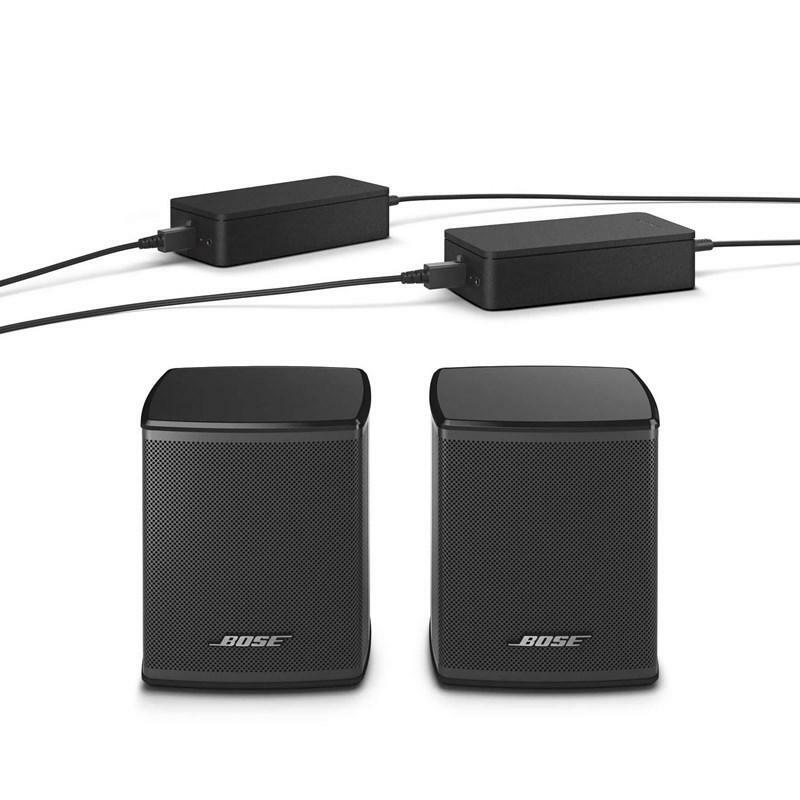 Add it to your SoundTouch 300 soundbar, and you’ll note the difference between hearing bass and feeling thunder.